Our Department Officers are updated regularly. We are thankful for the hard work of these men and women! 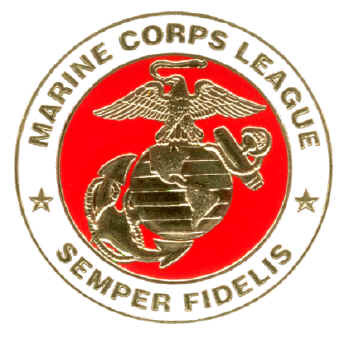 Please click above to access all the important documents needed for the operation of the Department of Missouri Marine Corps League. We host and are a part of various state and national conventions and conferences. Please check back often to get the latest info.